We didn’t get too caught up in that game last night, and will instead just stick to our day jobs. 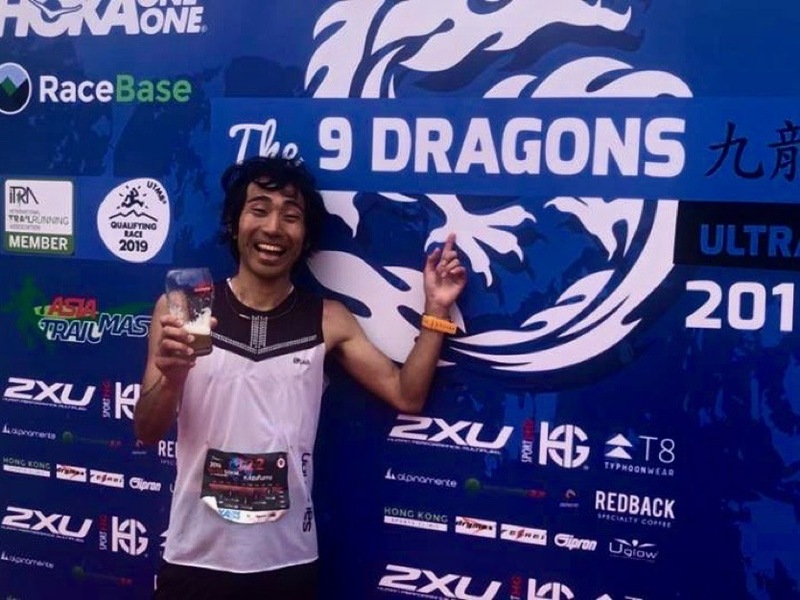 This week that means recapping Hong Kong’s 9 Dragons Ultra, talking about the Rocky Raccoon 100 Mile in Texas, and previewing next week’s Tarawera Ultramarathon in New Zealand. The weekend-long 9 Dragons Ultra races include a midnight-start 50-mile race, followed by a next-day 50k. The two races gain 5,000 meters (16,400 feet) and 3,500m (11,500 feet), respectively. The race scored the 50-mile and 50k contests both individually and collectively as a weekend double. Let’s start with the doublers. Julien Chorier (France) led the 50-mile race in 10:47. Kazufumi Ose (Japan) was second in 10:56, and John Ellis (Australia) ran 11:21 for third. Down nine minutes at the start of day two, Ose went to work on the 50k and won in 6:38. Chorier followed in 6:50, ceding the collective win by less than four minutes. Among those not contesting both races, Justin Andrews (USA, but living in China) won the 50-mile race in 11:46, and a new-to-this-column name was second–Kurt Evans, also of the USA but who appears to live in Hong Kong. Mystery man Evans ran 12:22. Readers, can you tell us anything more about Evans? In the standalone 50k, Guomin Deng (China) won in a new course record of 6:09. Again leading with the doublers, it was Magdalena Boulet (USA) out front in the 50-mile race at 13:45. JCY Ho (China) was second in 14:17, and Christine Woon Chze Loh (Malaysia) was third in 15:20. The group maintained those same positions on day two, finishing in 8:32, 10:06, and 10:12. Boulet thus was the runaway weekend champ. Racing just once, Ki Yan ‘Edith’ Fung (Hong Kong) won the standalone 50-mile race in 15:49, and Charlotte Taquet (France) did the same in the 50k at 8:14. Full individual-race results and full doubler results. For the first time in recent memory, the four-lap Rocky Raccoon 100 Mile wasn’t the USATF 100-Mile Trail National Championships. The Tejas Trails event still has a rich history, dating to 1993. It was big-mountain races like UTMB and the IAU Trail World Championships that helped David Laney to win the UltraRunning Magazine (North American) Ultrarunner of the Year prize in 2015, the last year that someone other than Jim Walmsley won, but Laney has some real flat-and-fast speed too. He’s run in the Olympic Trials Marathon, and he won here in 14:03. Laney split 3:04, 3:25, 3:34, and 3:59 for the race’s four 25-mile laps, painfully coming oh-so-close to a sub-14 hour finish. Second-place Catlow Shipek was just over an hour back in 15:04, and Wade Barrett was third in 17:09. Ian Sharman‘s had a lot of success here, but it wasn’t to be this year. Slips in the mud jolted a 2018 shoulder injury and he dropped after the first lap. Maria Sylte won the women’s race and was the lone sub-20-hour female finisher. She finished in 19:19, and got there with 4:10, 4:30, 4:55, and 5:43 splits. Second- and third-place Julija Soryte and Jessica Hardy finished in 20:56 and 21:48, respectively. The loss of the USATF 100-Mile Trail National Championships title looks like it meant more to the women’s race than the men’s. It was the slowest winning time since 2008 and was almost four hours back of last year’s first-place time. Called out in last week’s comments, the Arrowhead 135 Mile started last Monday and went point-to-point from International Falls, Minnesota, near the Canadian border, to Tower, Minnesota, and it was cold. Wind chills were said to have reached 55-below Fahrenheit. Because of the weather, this year’s race was so ‘out there’ that mainstream media even picked up the race coverage. There were 52 finishers–39 bikers, 13 runners, and 0 skiers. The cold temperatures packed the snow enough that a biker set a new course record. Jovica Spajic (Serbia) and Minnesota’s own Scott Hoberg paced the runners with a 36:09 first-place tie, and Faye Norby, also from Minnesota, was the first of two female finishers in 48:34. Full results. 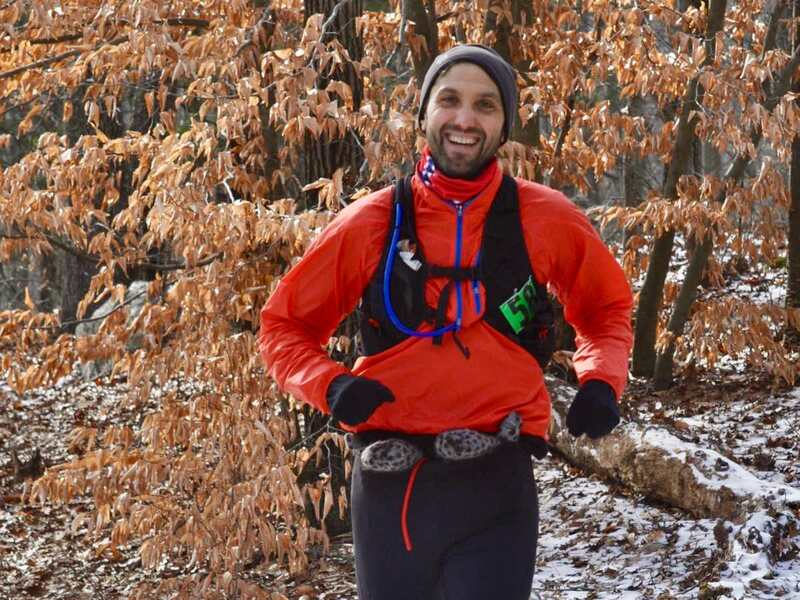 “No fees, no frills, and no wimps” brags the low-key White Rock Classic 50k in Arkansas. Brian Hurley and Natalie McBee won the contest in 3:41 and 4:58, and for Hurley that marked a new course record. Full results. The 41st Jed Smith Ultras was flat and fast along the American River Parkway in northern California. Sergio Morales and second-overall Bev Anderson-Abbs won the 50-mile race in 6:15 and 7:07, and David Tran and Sunduk Kim won the 50k in 3:33 and 4:11. Full results. Aravaipa Running’s busy winter continued with the Elephant Mountain 50k in Arizona. Top honors went to Krstulovic Opars Daniel (Croatia) and iRunFar’s own Meghan Hicks in 4:33 and 5:25. Full results. Just off the coast of Washington, Rainshadow Running’s popular Orcas Island 50k celebrated Nick Leach and Holland Gidney, both of Canada, as its winners in 4:53 and 5:41. Full results. Usually there’s more crossover than this, but I had to go deep to find a trail runner or ultrarunner in the USATF Cross Country Championships results in Florida. 2013 JFK 50 Mile winner Brian Dumm, racing for the U.S. Air Force, finished the men’s 10k in 36:53. Full results. Inside Trail’s Fort Ord Trail Run, held just south of the San Francisco Bay Area in California, was said to have happened in near-hurricane wet and windy conditions. Max Schellhorn and Monica Imana won the 100k in 9:45 and 13:46, and Joshua Wiley and Monique Van Den Boogaart won the 50k in 4:04 and 4:27. Full results. 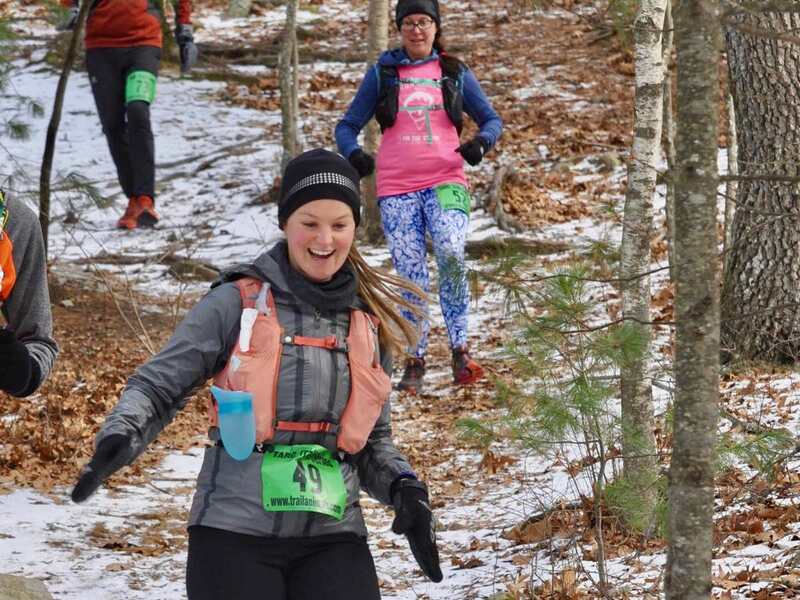 Friend of the family Chris Wristen contributed to this report: No longer hosting a fall 100 miler, the TARC running club resurrected its longest race as the TARCtic Frozen Yeti 30 Hour race in Massachusetts. Just nine degrees Fahrenheit at the start and only going above freezing the next morning, just four of the 118 starters passed 100 miles on the ice- and snow-covered trail. 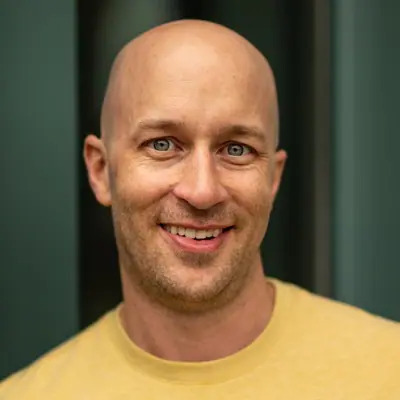 Josh Katzman first reached 100 miles in 24:57, and though two other men would later too, none went beyond that distance. Women’s winner Carolyn Harper tapped out with 105 miles in 28:44, thereby making her the overall winner for the fixed-time contest. Full results. The Tarawera Ultramarathon returns to New Zealand’s North Island, and although the 160k (100 mile) race is going into its second year, only the longtime 102k (63 mile) is a part of the Ultra-Trail World Tour. Tim Freriks’s name remains on the 102k entrants list, but we understand he won’t be starting due to injury. Though thankfully uninjured, Herron will be racing just two weeks after a serious auto accident that left her vehicle on its top. Devon Yanko – 7th 2018 Comrades Marathon 2/4 Edit: Devon Yanko is no longer racing. The women’s 102k is certainly the race’s premier group. Both Basham and Flori have experience on this course, and Dauwalter is coming off a giant 2018. We’re just starting to hit our stride for 2019. What jumps out to you as particularly compelling from the week’s results? Who else should we all watch for in either the 102k or 160k races at the Tarawera Ultramarathon this weekend? Edited, thanks for that tip! Is IRF covering Tarawera? Thanks for all the hard work… women’s field looks great! 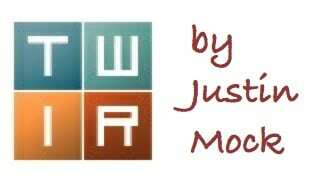 Andrew S, we will not be at Tarawera this year. Understood. Thanks Meghan and congratulations on your race. While I’m willing to take the boost that I did something really epic at Fort Ord over the weekend, it wasn’t anything like hurricane conditions. It was wet and windy at the start and another cold rain came in that evening but for most of the day the weather wasn’t that bad at all. Thanks for the on-the-ground report, Alex S. We updated the text! I would say most of it was dry – but there was definitely a lot more mud on the course and water in the creeks than when I ran it last year. I did the 20 and it was awesome to see first female flying past! Check out the first backyard ultra in the US this year as a potential qualifier for Bigs Backyard ultra. Death at Dupuis in Florida. Saturday February 9th. I believe Arrowhead 135’s winner Jovica Spajic’s home country is Serbia, not Russia. out in the west texas town of El Paso….. Does the Speedgoat got enough in the tank for another win at Lone Star? Break his own course record? I’ll be tracking! Good luck!